Have you thought about what Employee Engagement looks like at Southwest Airlines? 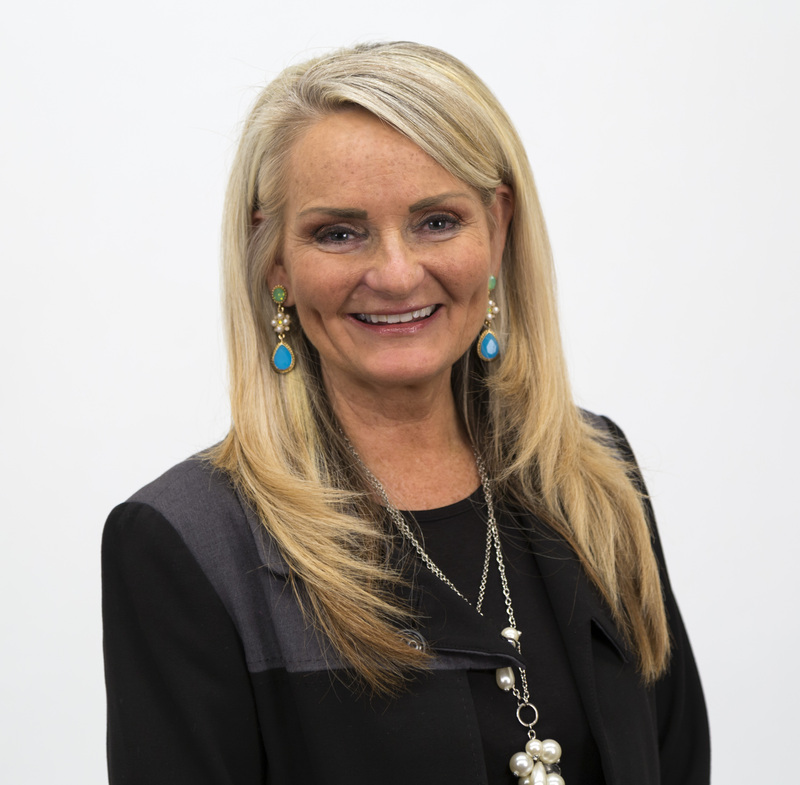 Colette Williamson will share the story of Southwest’s extraordinary dedication to service which begins internally and then extends to customers. The session will begin with a little bit of its history and how Southwest maintains its brand to treat each other and its customers with hospitality. You’ll be able to take away concepts for how you can improve employee onboarding and engagement to create a positive culture in the workplace. This interactive and highly spirited session will leave you wanting to serve you and your customers with LUV.